Description REDUCED FROM $16,597!, FUEL EFFICIENT 39 MPG Hwy/27 MPG City! BRILLIANT SILVE exterior and Charcoal interior, 2.5 S trim. CARFAX 1-Owner, LOW MILES - 30,057! CD Player, Keyless Start, Smart Device Integration, Bluetooth, [X01] POWER DRIVER SEAT PACKAGE, Back-Up Camera, iPod/MP3 Input. READ MORE! Back-Up Camera, iPod/MP3 Input, Bluetooth, CD Player, Keyless Start, Smart Device Integration MP3 Player, Keyless Entry, Remote Trunk Release, Steering Wheel Controls, Child Safety Locks. POWER DRIVER SEAT PACKAGE 6-Way Power Driver's Seat. 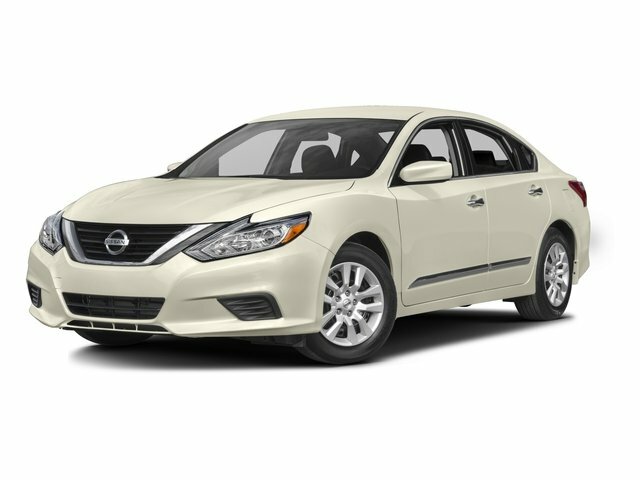 Nissan 2.5 S with BRILLIANT SILVE exterior and Charcoal interior features a 4 Cylinder Engine with 182 HP at 6000 RPM*.